score cards. Once the match is complete, the winning team will be highlighted in black. 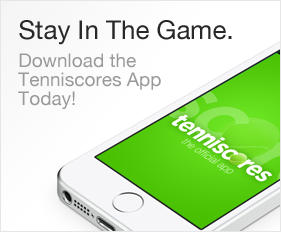 Check the league page for the match scores. Teams will need to be ready 30 minutes before scheduled time EXCEPT the 8:30 am match will go on at 8:30 am. Food will be provided throughout the day with a catered dinner beginning at 6 pm. As you may have seen, there is a potential for bad weather tomorrow. Regardless of weather conditions, we will play the finals and have the party. Sorry, but we just do not have any options to play these matches on another weekend. Please allow yourselves plenty of time so that you can be safe and get to Quail on time.